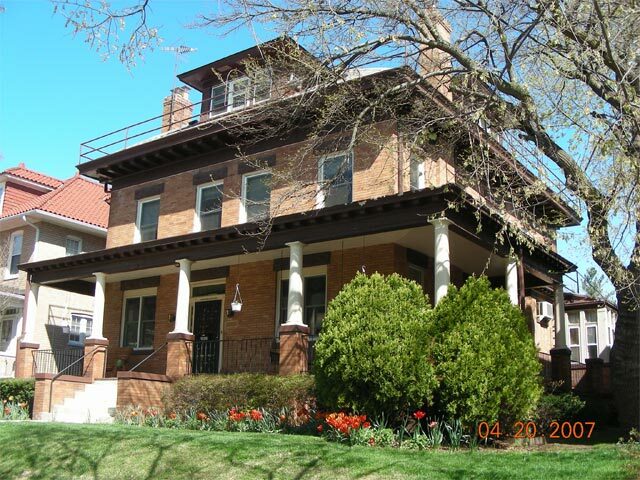 The International Guest House (IGH) is a bed and breakfast founded by Hyattsville Mennonite Church and supported by the Allegheny Conference of Mennonite Church USA. IGH is staffed by volunteers from across the U.S. and Canada, while board members primarily come from local congregations. The primary mission of IGH is to provide travelers with a low cost place to stay while visiting the Washington, D.C., area. Guests are limited to a two-week stay per visit and may come from international locations or from the U.S., and do not have to be Mennonite.